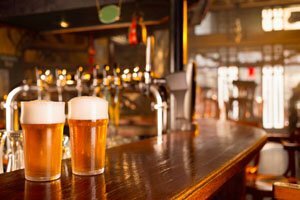 Craft Breweries require coverage tailored to their unique needs. In addition to their manufacturing exposures, there can be retail restaurant exposures. There are concerns ranging from equipment breakdown and spoilage to slip and fall, liquor liability and products liability. We offer the specialized coverage that is required. Call us today for a review of your coverage. Breakdown or malfunction of your brewing equipment can result in a huge financial loss. Wholesale and Retail sales bring an exposure to product liability claims. We personally meet with our clients and insurance company loss control representatives to make sure every possible method to reduce claims is discussed. Loss control is the most important factor to reducing insurance premiums for the long term.